In this article i will tel you about 6 different ways to create your own stylish custom Facebook cover photo into your Facebook timeline. Adding a cover photo makes your profile better and it puts greate impact over your followers and visitors of your fan page. Facebook has given this option to their user to have their own picture, photo, and brand logos who use Facebook page for their business. 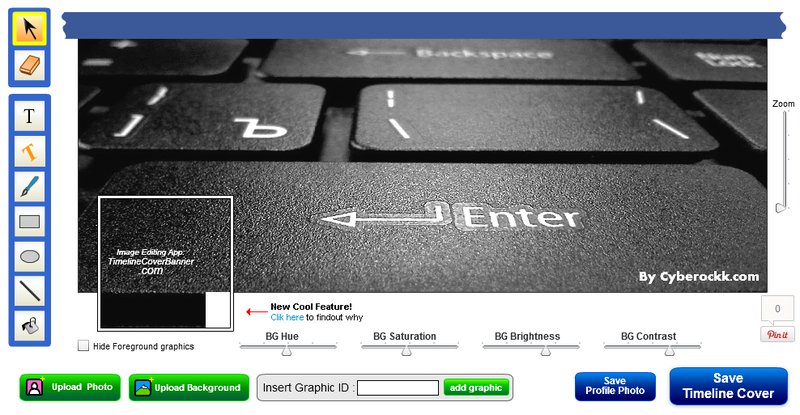 below i have listed some of the best 6 ways to make a custom cover photo for your facebook timeline. but it also lets you design your own Timeline cover photo.You can easily navigate tools given after finishing your design you can save your cover photo as PNG files. Which you can manually upload into your timeline cover. It doesn’t ask you to grant the app permission to access your Facebook account. 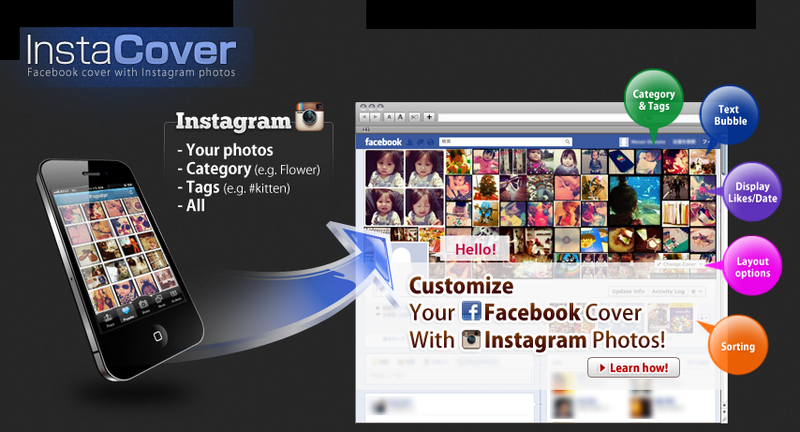 With CoverCanvas you can select photo of you or you can select any other photo to make a cover photo for your timeline.You can log in with your facebook account to start your work. It also post on your wall when you upload your cover photo with it.Simply allow it and create your own cover photo for facebook time line. and you can also choose to include dates and number of likes for each photo. When you’re done setting things up, click on Preview and see if you like the results. 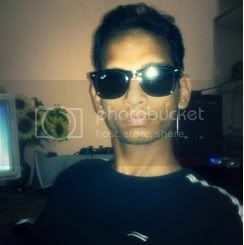 You can upload it your created photo straight to Facebook. This the app requires access to your Facebook account. 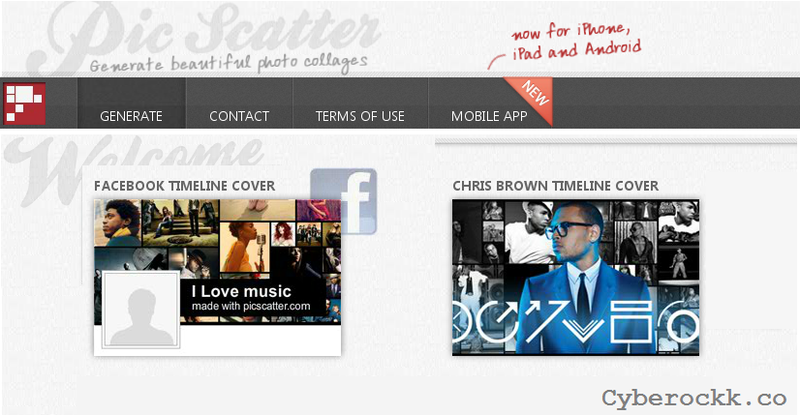 Ithink this is the bet site to provide est cover photos even you don’t have use any kind of tools to create your photo. The site doesn’t require access to your Facebook account to access the service, it also doesn’t require any designing work for you all you have to do is choose your cover photo. You can browse the available categories, and then you can select your preferred photo, then right click and save as. Now you can upload it to your Facebook account. MyFBCovers is also nice tool to get a predesign facebook cover photo for your timeline. Here you can find lots of ready-made covers photos which you can use for your timeline, and it has a cover generator tool to upload your own image and you can also edit your photo. It use your account for uploading the photo to your timeline when you are done selecting your photo or cover just click “Make My Facebook Cover” button, and it will upload your photo to your account. PicScatter is a nice tool but some of its photos are not for free some cover you will find for free and for some you will have to pay some amount of money. You can just pick a package from the main page. To pick a package first you will have to log in with your facebook account then you will be able to select a cover package. You can choose any of of your Facebook friend photo or you can use photo of your likes or you can use your own photo. Then enter your fan page URL and then select the dimensions and then click next and you will get your cover photo just upload it to your timeline and enjoy.